No two people have the same hair. In fact, your hair is as unique as your fingerprint. With this in mind, Wella System Professional Scientists have unlocked the secret of personalised scalp and hair care. Our team has been trained to take you through an interactive assessment and consultaion process, where you will be given a personal prescription for your hair. This individualised code will ensure we implement a truly effective care system that is tailored to your individual hair and scalp needs. Professional hair colouring hair is a skillful art form that will not happen without; in-depth training, the availability of a wide-ranging colour pallet and supporting products. We have fully stocked specialist colour bar for this purpose. Our stylists all receive regular colour training and trend updates. As techniques improve and develop so do we. Whether you're getting married, being a bridesmaid or simply the guest of honour at a wedding, we've got the perfect wedding hairstyles for you. Choose from classic up-dos to princess curls. Trials are a great way for us to meet and are always welcome. Now that you've landed the perfect prom dress, it's time to find the right hairstyle to go with it. It’s trickier than it sounds, so why not allow us to help you match them together. 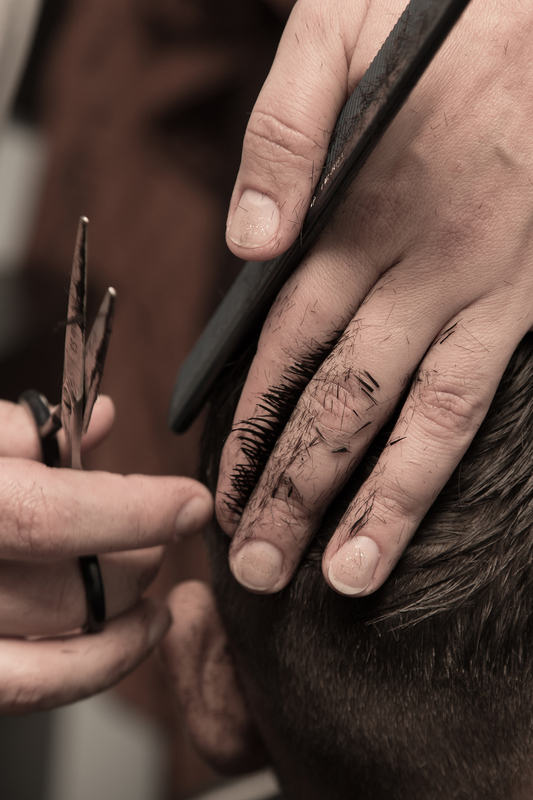 The precision haircut is based on the theory that, with proper design and attention to detail, any texture of hair, even the most unruly, can be tamed and easily styled. This can only be achieved by means of ‘engineering’ the haircut. The stylist will take into consideration wave patterns, design lines and weight-lines. 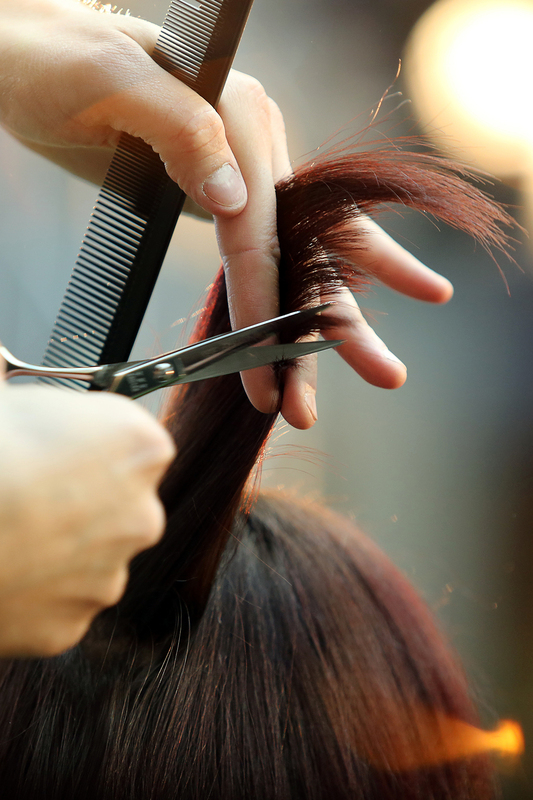 This allows the freshly cut head of hair to fall naturally and flow into the desired style. One of the most common reasons for clients a colour correction is a home hair dying sessions that’s went wrong – we’ve all done it! It’s also not uncommon for people change their mind after they’ve coloured their hair either. Our stylists are all trained to deal with all these situations. 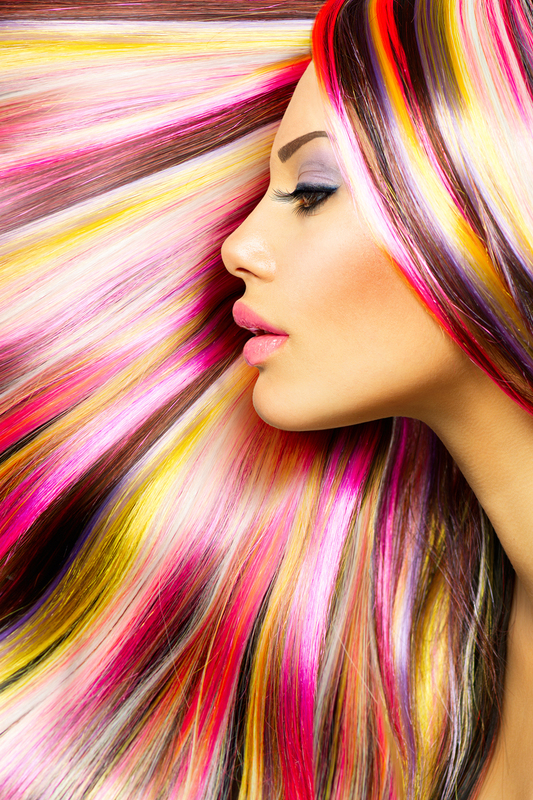 Trust in us and we will have your colour the way you want it in no time at all. Are you sick of frizz and unruly hair? Let our stylists introduce you to an effective keratin smoothing treatment. Originally developed in Brazil, this innovative treatment process transforms the hair by using natural sources of Keratin, which penetrates the hair repairing internal damage, and coats the hair preventing further damage. The results are smooth, silky and straight hair. Imagine if you could prevent your hair from breaking, and repair damaged strands, by linking the bonds back together again? Well the Holy Grail has happened. It's thanks to a treatment called Wellaplex and it's got nothing to do with big hair brands selling you stuff and everything to do with science.